I can’t believe we are only 6 weeks away from getting to show the world the wonders that have been going on with the Young Coneys on The Droves. 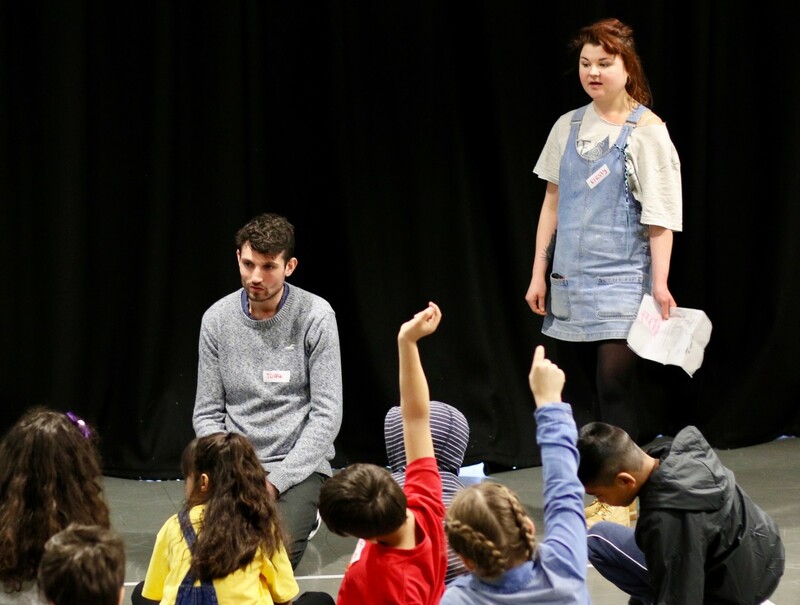 Back in 2016 I began working with Tom Bowtell, Director and Writer, on The Droves – a large scale site-responsive production, placing young people aged 6-11 as the creative leads and made for an adult audience. It has been a brilliant and bizarre few years working on this project and now we are racing towards the first show on 17th February 2018. 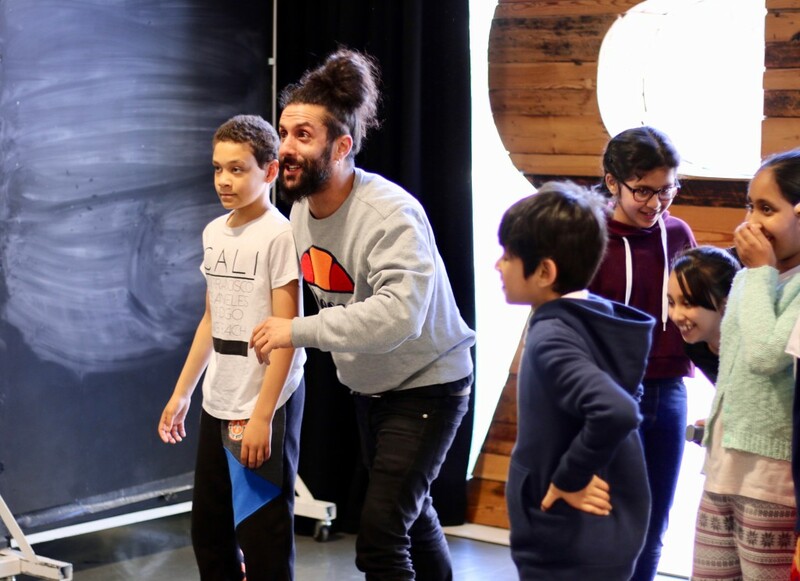 In 2017 we began forming the Young Coneys as we met nearly 550 young people in schools across Tower Hamlets and beyond, bringing together the most creative individuals to form the company of young makers. 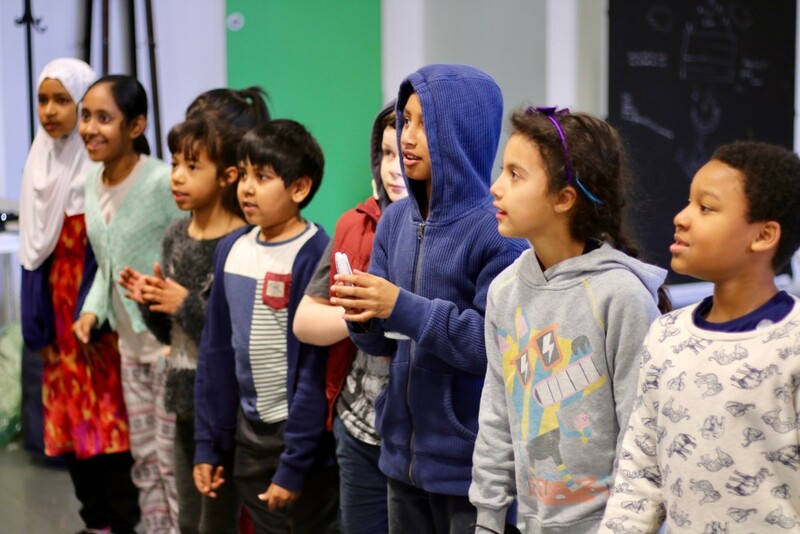 We ran a weekend masterclass in the spring, with professionals coming into the rehearsal room and introducing our company of 6-11 years olds to set design, writing, directing, sound design, lighting design and acting. 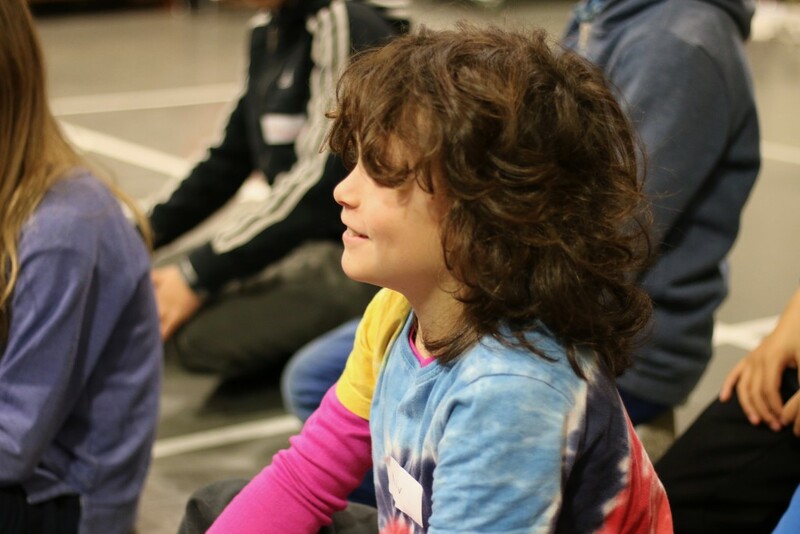 Armed with their new skills, the Young Company began exploring the world of The Droves, responding to our incredible theatre space and building the story (with twists and turns) that I’m sure will delight audiences in a few weeks’ time. We’ve got a few more weeks before then and plenty of work to be done together as we take a step up in delivering an exciting immersive production. The design team, albeit with the very able assistance of Kirsty Harris and Dinah Mullen, will be driving our plan for the space, to transform it into the underground world of our derelict carpet factory. On top of this there are lines to be learnt and characters to be developed, which I’ll be working on alongside Tom. There is also an extra adventure in store with the Coney Club Night, which our Young Coneys have designed to fundraise for The Droves. They have, as ever, come up with some wonderfully ridiculous ideas, which are going to form a crazy evening. I’ve been told to keep a lot of them under wraps but there will be Lego challenges, dancing tips from the company and plenty of glitter. Head here for tickets to what will be brilliant night. I honestly can’t wait to see the final show of The Droves; it has been magical working with these young people over the past 2 years and I know they are going to create something wonderful for our audiences. What has inspired me most is how much they have embraced the creative freedom of the project and the wackiness of their ideas, coupled with the brilliance of their imaginations. The Droves will be at COLAB Factory from Saturday 17th– Sunday 25th February 2018 from 6:30pm (Matinees from 1:30pm). Find out more and book here.